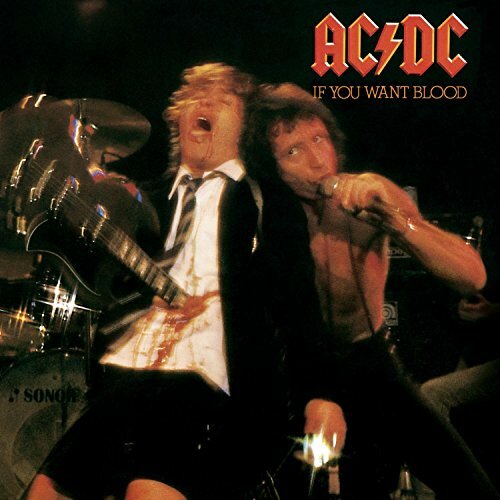 The first image on the page is for AC/DC - If You Want Fudd You've Got It, followed by the original. Also check out the most recent parody covers submitted to the site. Doubled over, tears in eyes, laugh out loud funny. An absolute standout.